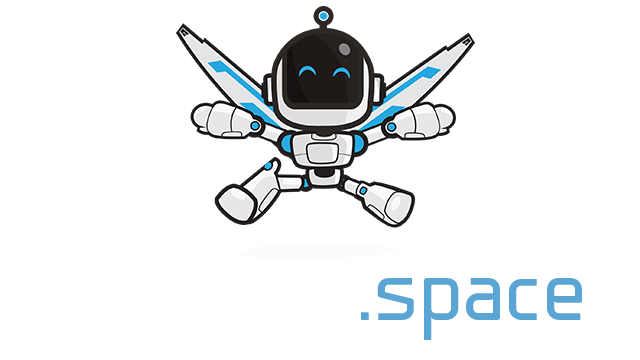 Curvefever.io | Play Curvefever.io free on iogames.space! 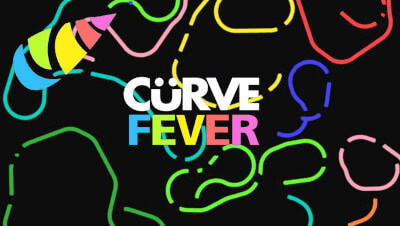 Curvefever is a super addicting and entertaining game; not to mention highly competitive. The game is all about trying not to crash before your opponents. Although your only able to move left and right its not as simple as it sounds, there are tons of power ups available around the map and other things that can give you a much needed edge over your opponents. In the world of Curve Fever you play as a line snake, your objective is simply to be the last one standing which is definitely easier said than done! You only have the ability to turn left or right meaning you always navigate in circular motions, you have to avoid crashing into your own body, the trails you leave behind as well as other players and their trails and the walls! Now if that doesn’t sound hard enough the arena is very small considering its fitting 6 players in and there are power ups dotted around the map such as speed ups which can really mess you up if you’re not prepared to control the extra speed. In Curvefever.io you only have the ability to turn left and right using the arrow keys.